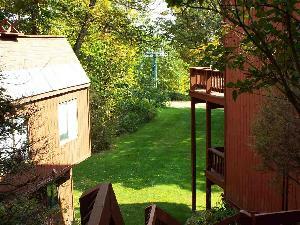 Below are current condos for sale in the Upper Valley region of New Hampshire and Vermont. Spanning form Lebanon to Vershire, these condos are a sight for sore eyes. Contact us if you are interested in touring one of the Upper Valley condos below. To receive updates on this listing or your other favorite homes, you can sign up with our website.